At Symphony we believe in providing maximum client satisfaction and value for money. 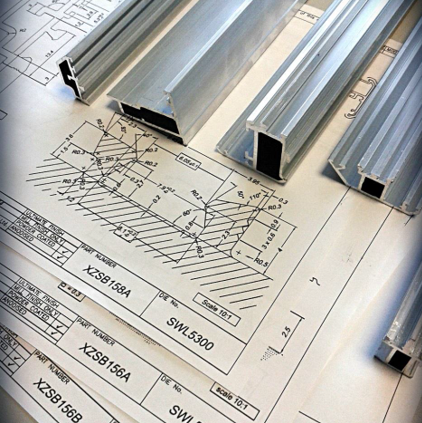 A major advantage to our client base is the ability to offer a choice of quality profiles within our PVCu range and our aluminium manufacturing range. We also offer a range of Composite doors & Composite fire rated doors which have, PAS O23/O24 and Secure by design. 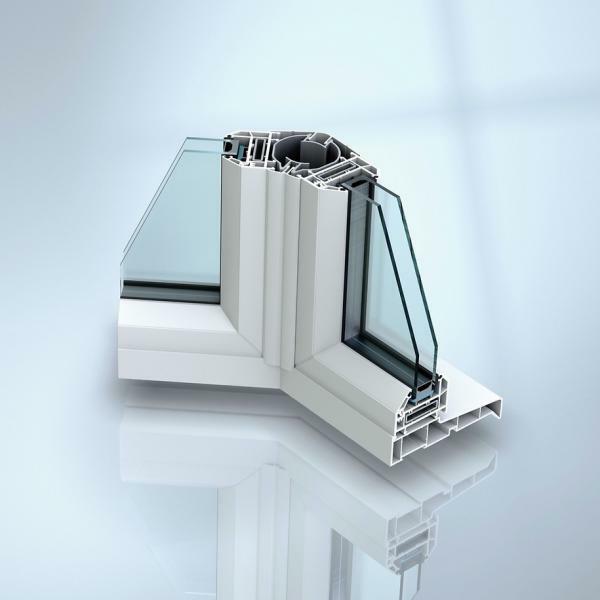 We specialise in the manufacture and supply of Sapa and Smart glazing system products but can source and supply any glazing system you may require. 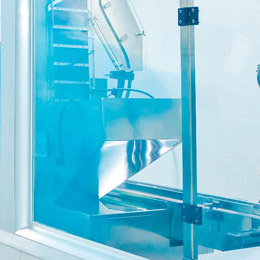 Our modern factory houses some of the latest Elumatec machinery including CNC saws and machines, thus assuring you perfect accuracy and consistency in the machining of the product combined with trained staff working to BS4875 and PAS23, bringing you the best products available today.